Style - Lively, engaging, and interactive style, whether it's a one-hour speaking role or a designed event to motivate and mobilize action. Substance - Message is anchored in research and solution-oriented thought; it's shaped to connect to your strategic intent and practical purpose. 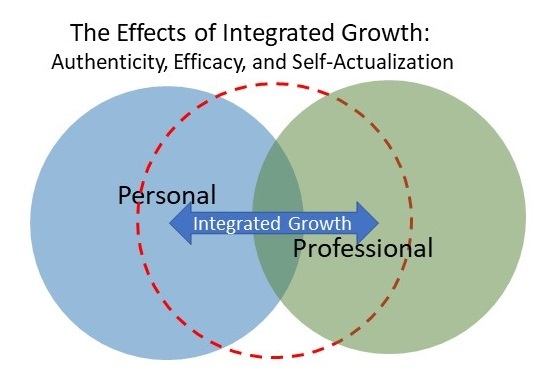 Growth - Everything we do is oriented toward personal and professional growth of individuals and growth in productive capacity for the organization. What is maturity if not integrating our roles, relationships, and ways of being with and among others into our genuine sense of self? Do work-life boundaries need to be silos that compartmentalize role-based learning, values, and experience? How would such separation affect our capacities for wisdom and judgement? These are some of the important questions that we'll discuss in this two-hour, interactive session. We will raise these questions with the context of your organization - its mission, markets, customers, and values - in mind. We all walk away with important insights into how our personal and professional lives can become more integrated without having one sphere dominate the other. A more adaptive approach to boundaries will be encouraged, an approach must be individualized for each of us. Follow-up, time-limited, virtual coaching is available for those who want support in "operationalizing" growth plans. All this work - start to finish - is designed to make participation easy, affordable, and personally meaningful. Includes preparatory interview and survey to identify organization-specific imperatives, culture, and goals. Are you building or transforming your organization in ways that will require above-and-beyond effort ("organizational citizenship")? Have you learned something from recent engagement survey results that you need to act on? These are inflection points, critical junctures where aligning your message with your actions is critical. Is your leadership team facing new or daunting challenges in the year ahead? Have there been changes in composition or leadership? Are you clear about which dimensions of development are most important for your team—strategic alignment, dynamics of interaction and collaboration, and/or executional discipline? We'll tailor an assessment-based design to meet your needs. 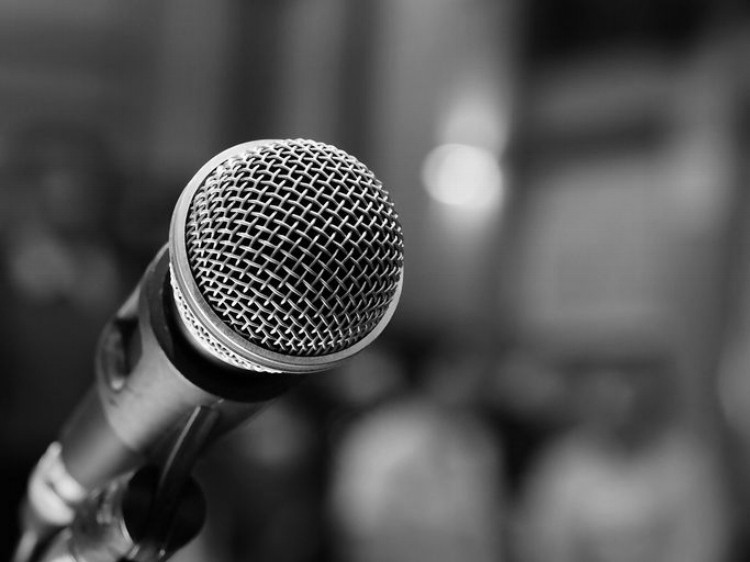 Do you have a program for which you are seeking speakers? Are you using an action-learning design and considering how to bolster your approach to learning and development modules and the faculty to design and deliver them? We have all the tools and experience in design, assessment, group facilitation, and faculty speaking roles to help you deliver a high-impact program. Are you interested in learning more about what executive presence is and how it may be most important for your senior leadership, individually or collectively? Our founder, Bill Macaux, developed the first research-based model and multi-rater assessment for measuring executive presence. We can help you define and address these needs at the individual or team level.